Well-recognized corner office building centrally located in Downtown Decatur surrounded by an urbanizing and growing residential base. Recently upgraded building including a highly attractive and expanded lobby. Newly added six-level attached parking garage increases the building parking ratio to 5.1 per 1,000 SF, the highest in the submarket. 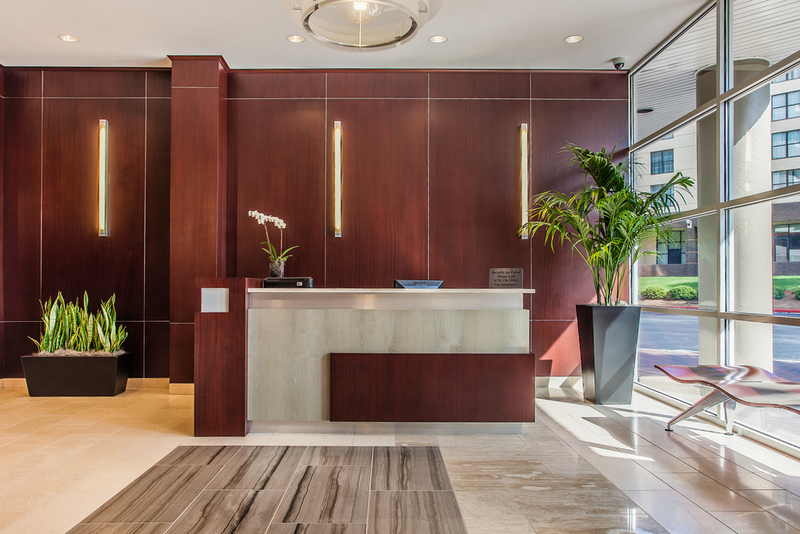 Excellent on-site amenities including a conference center, fitness center, café, and full-service drive-through bank branch. Modern construction features including full-height glass, T-8 lighting throughout, and secured entry. Unmatched location. Over 20 restaurants within three blocks such as Cakes & Ale, Leon’s Full Service, and No. 246. Two blocks from robust Ponce de Leon and Decatur Square amenities. 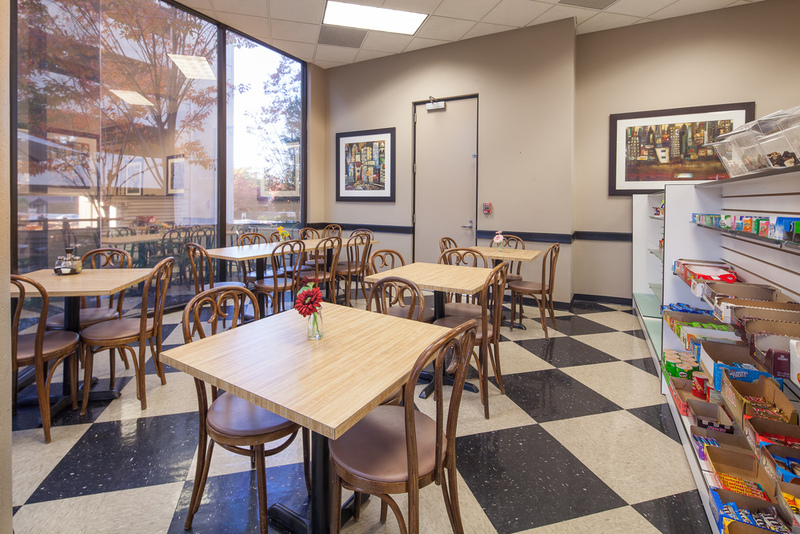 Within walking distance of MARTA rail station. Set within Decatur’s historic, master-planned town center. Over 20 restaurants within three blocks such as Cakes & Ale, Leon’s Full Service, and No. 246. Two blocks from robust Ponce de Leon and Decatur Square amenities.